Just listen to any classic rock station and it’s safe to say almost every other song from the 70’s features either brother Jerry Marotta or Rick Marotta on drums. 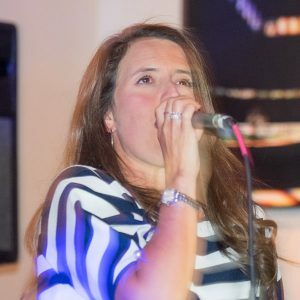 Their percussive rhythms have provided the backbeat for countless artists from Peter Gabriel to John Lennon, Paul McCartney to Warren Zevon, Steely Dan to Hall & Oats, Stevie Nicks to Sarah McLachlan. 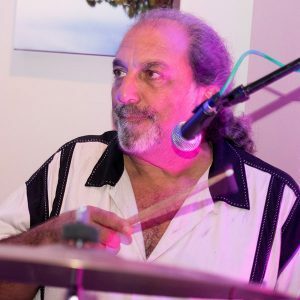 Rick Marotta got his start in a band called The Riverboat Soul Band then went on to pursue a successful drumming career touring and recording with Steely Dan, James Taylor, Carly Simon, and Jackson Browne to name just a few. Rick’s career skyrocketed when he composed the music and theme song for Everybody Loves Raymond. Little known fact: Rick is the uncredited drummer for the smash 70’s instrumental hit “Popcorn”. “Still the One” with Orleans before spending a decade in the studio and on the road with Peter Gabriel. 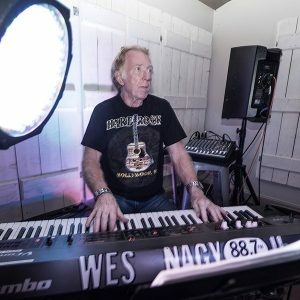 Much like his brother, Jerry is featured on numerous albums including the Indigo Girls, Elvis Costello, John Mayer, Tears for Fears, Cher, and Sarah McLachlan. 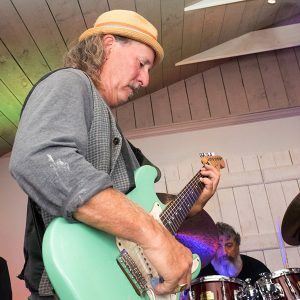 Jerry and Rick have joined forces to create the Marotta Brothers Band. 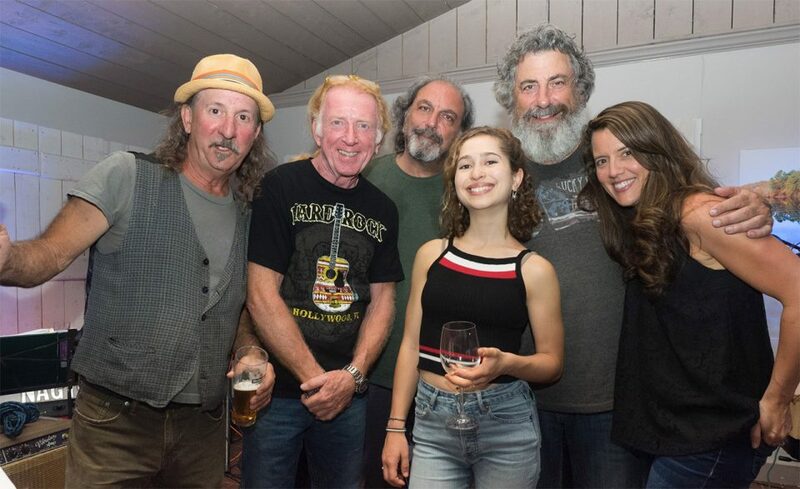 The duo teamed up for a series of residency shows at Lola’s in Martha’s Vineyard in 2017. 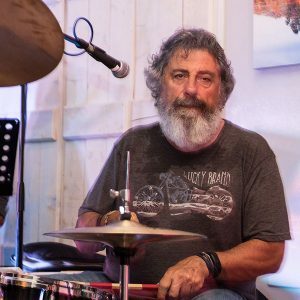 The band focuses on material that Jerry and Rick have performed on in the past as well as other music that has inspired them. 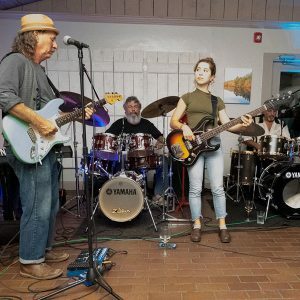 The Marotta Brothers Band is joined by Joanne Cassidy on vocals, Jon Zeeman on guitar, Zoe Zeeman on bass, and Wes Nagy on keyboards. 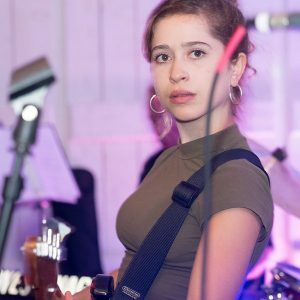 Keeping the family theme rolling, Zoe is the daughter of Jon making this quite the family affair. 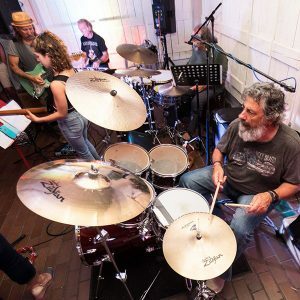 In the summer of 2018, the Marotta Brothers Band returns for their Wednesday night summer residency at Lola’s in Martha’s Vineyard beginning July 5th. Don’t miss this rare opportunity to see two of rock’s legendary drummer performing together. Stay up to date on the Marotta Brothers by following them on social media.